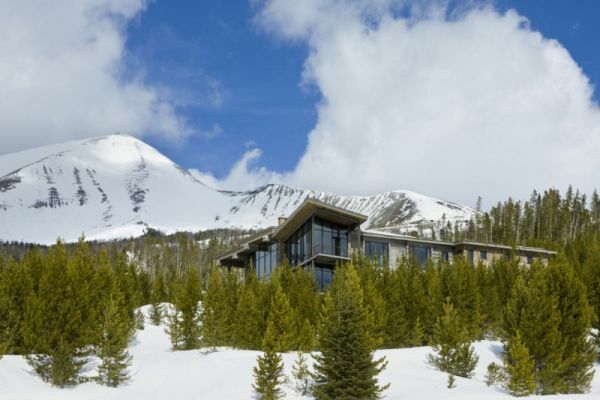 Located in the Yellowstone Club in Montana, this residence was built and designed by Reid Smith Achitects & Teton Heritage Builders. Its name is the Lower Foxtail Residence and it has become a part of the residential club, ski and golf resort. It blends beautifully into the landscape thanks to its simple and transparent design that reflects the views.